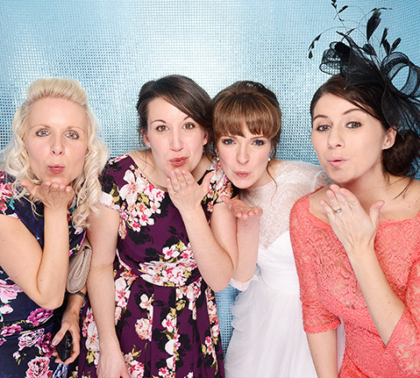 A wedding photo booth is a fantastic addition to any wedding. Check out some examples below. 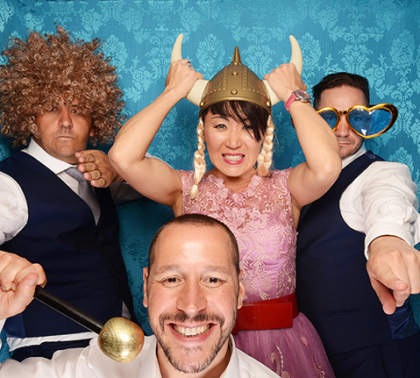 A photo booth at a wedding is a great idea because it lets friends and relatives who might rarely catch up or spend time together to take home a keepsake in a fun environment. 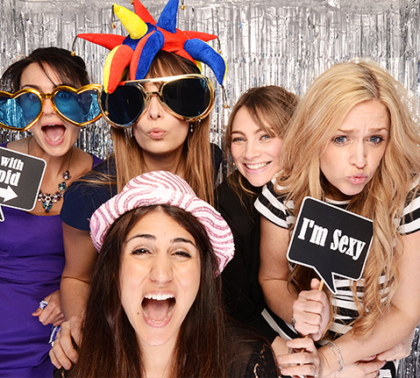 Our wedding photo booth hire in Surrey, Hampshire or Sussex is always popular and everyone enjoys the experience. 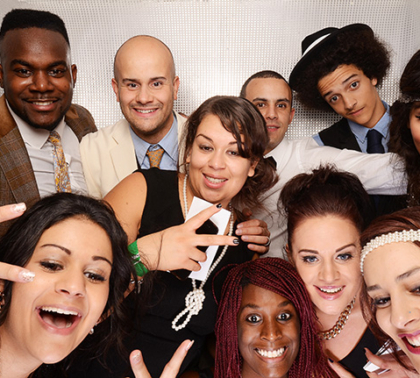 So book yours today!